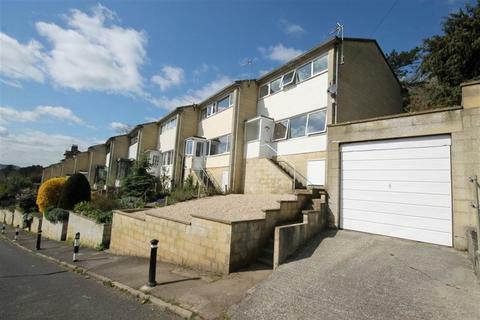 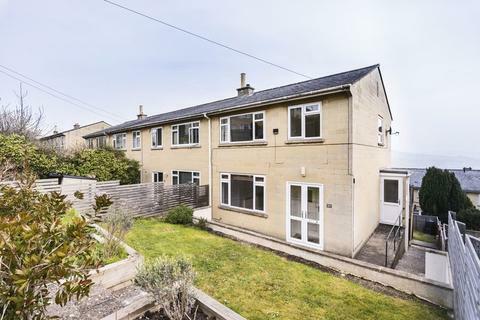 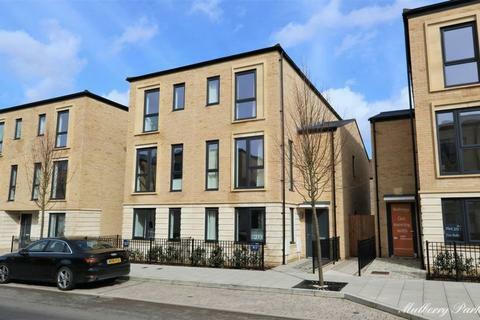 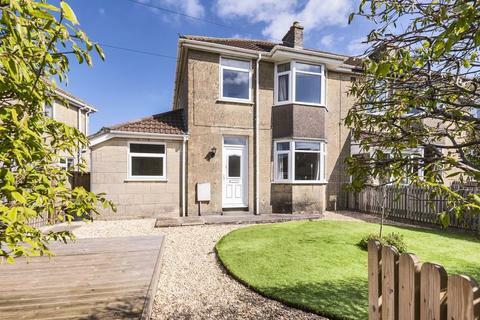 Lovely modern unfurnished three bedroom end terraced home located in a popular position in the Fairfield Park/Camden area of Bath with amazing far reaching countryside views. 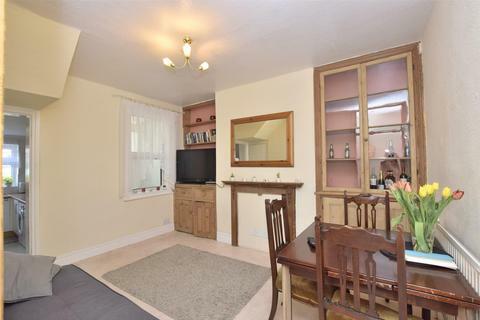 Neutrally decorated throughout with front and rear gardens with deck. 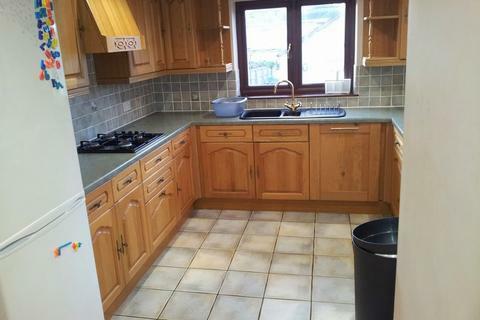 Suitable for Professional Single, Couple or Family. 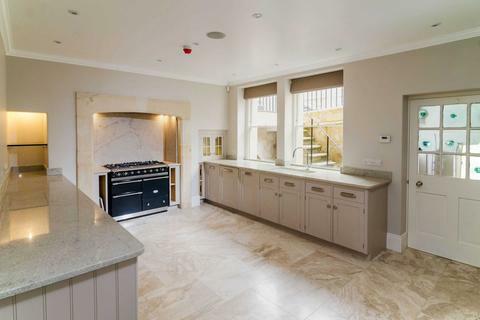 A magnificent and recently refurbished five storey Grade II Listed Georgian townhouse which has been carefully and tastefully modernised throughout, combining period features and contemporary styles. 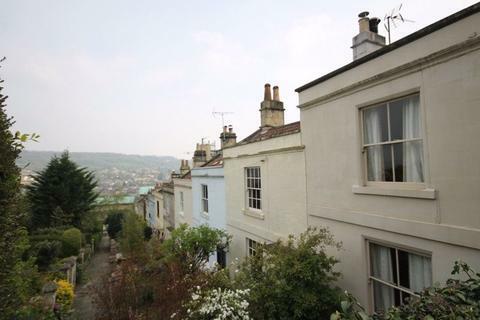 Located in one of Bath's most highly sought-after residential areas in the heart of the city. 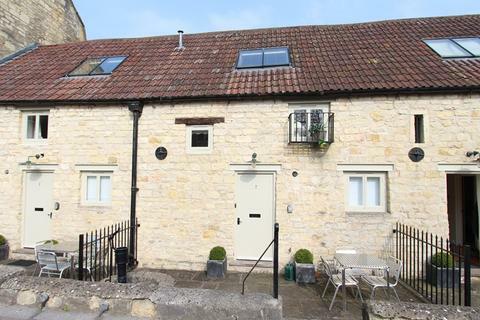 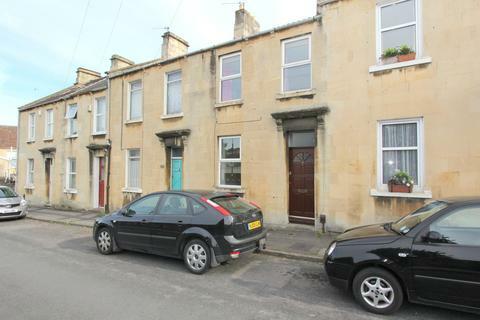 Marketed by Property Link Estates - Bath. 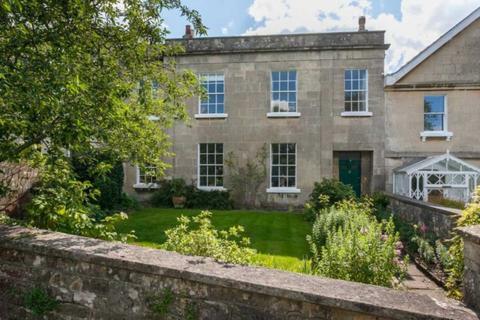 Marketed by Swallows - Bath. 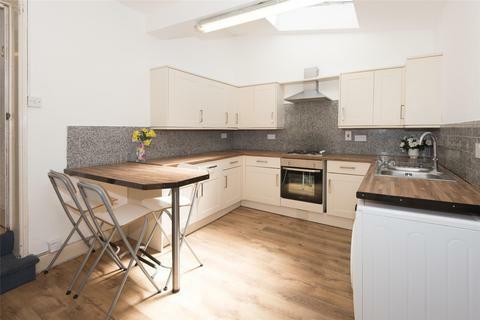 Five bedroom student property renovated to a high standard (2018) available early July 2019. 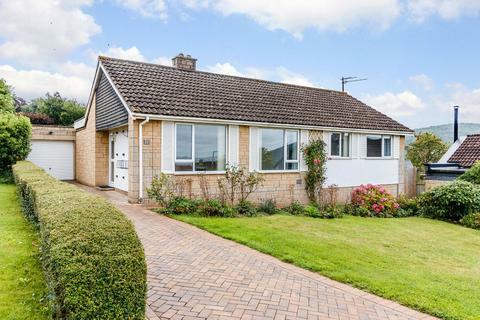 A newly refurbished 4 bedroom bungalow in Batheaston situated in a quiet leafy road with a pretty enclosed garden with terrace, driveway and garage. 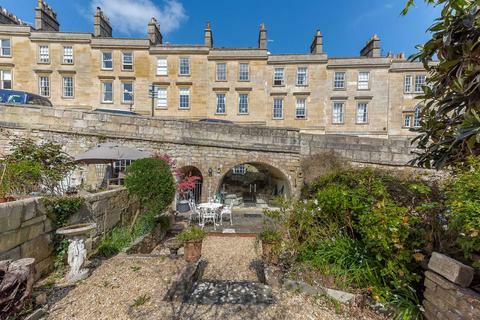 A remarkable Grade II Listed four bedroom Georgian townhouse, bursting with period charm throughout and benefiting from gated off-street parking & a picturesque garden. 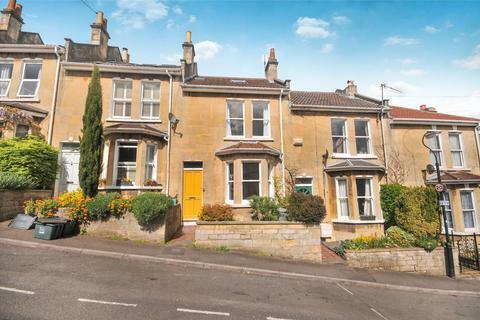 Located in the sought-after area of Walcot, the property is just a short level walk from Bath city centre. 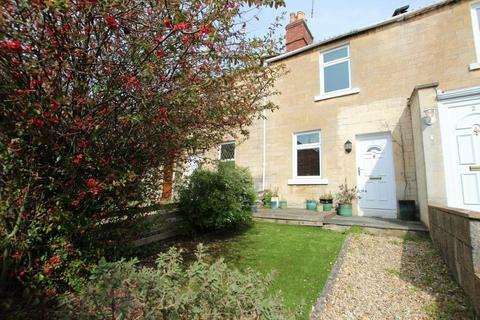 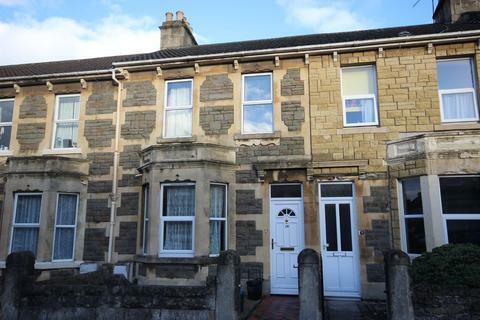 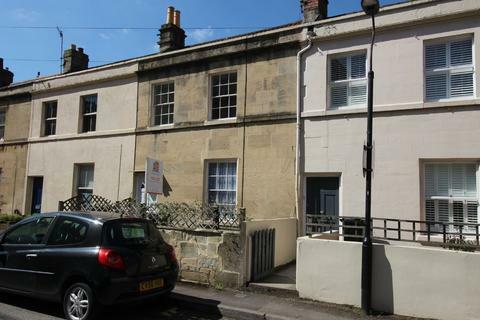 Recently refurbished five bedroom student property in Odd Down, Bath. 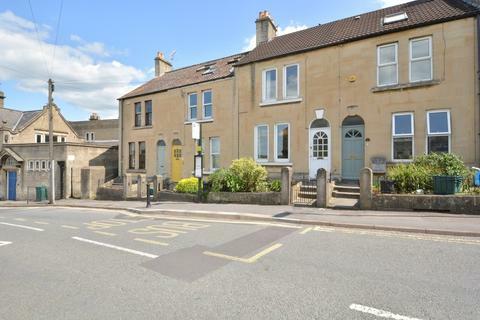 Available 1st June to five students. 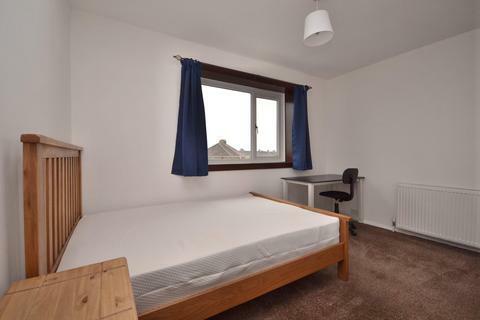 Six or Severn bedroom student property located on Chelsea Road, Bath. 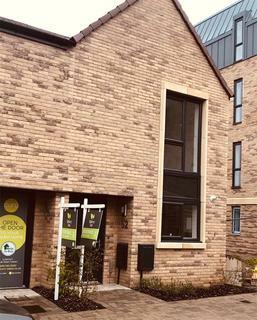 Available 1st July 2019. 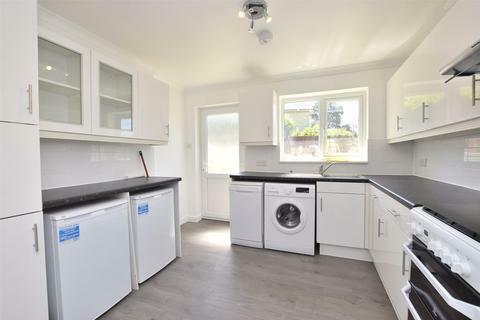 No agency fees on property. 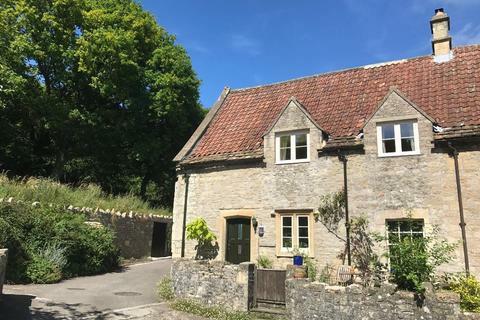 Rooms available at £575 per person.